Referring to the equal right amendment past in 1972, 42 years ago. 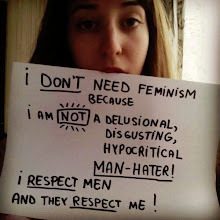 Isn't it refreshing the ladies are now pointing out that they do not need the hatred of feminism or their inferiority complex and that the majority of them consider feminism to be an organisation that do not speak for them....? 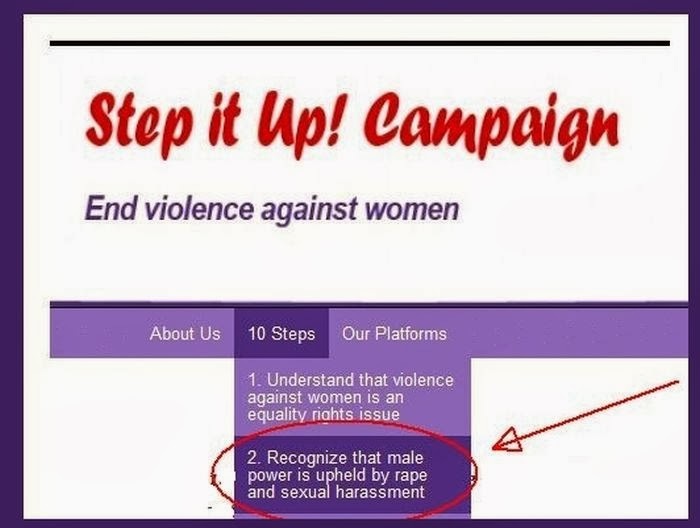 This site and many others love and support all the ladies who do not consider themselves permanent victims, or a tool for false statistics by women's shelters, especially here in lanark county ontario, and support the idea and "fact"that we all fight for each other, men and women, for the betterment of life and the next generation. 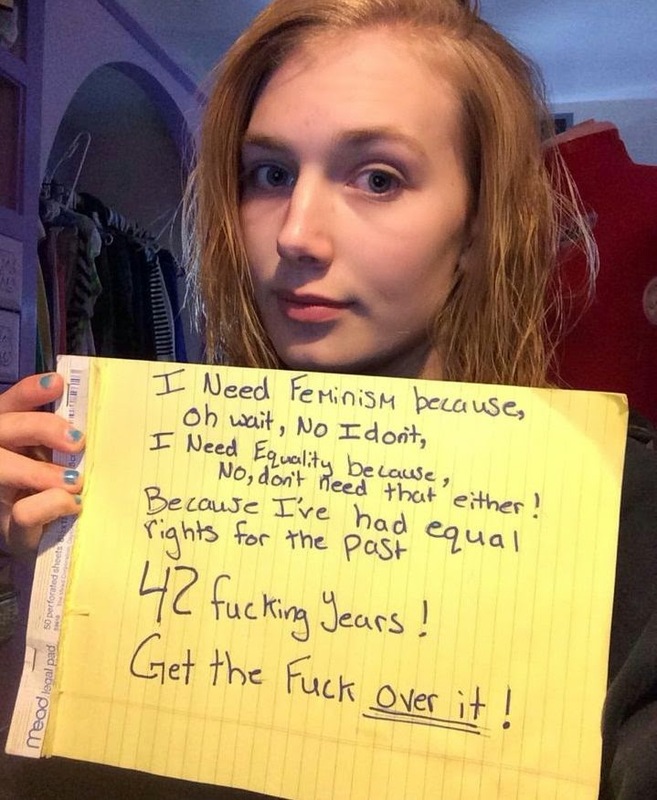 Without the co-operative nature of men and women, we cannot have advancement, which is what feminists want since the division they promote produces a constant flow of victims needed for fake statistics and inflated funding and salaries. That, to me anyway is called an inferior intellect...people who cannot with the power of simple understanding and compassion understand or comprehend the damages they cause to the real victim and to those who are falsely accused. And because of this they are loosing support, they think all women are stupid enough to follow such idiotic policies. Since it is never a good idea to post without proof of what one is saying...for your viewing pleasure. If the woman doesn't want to accuse their significant other of heinous crimes,these shelter worker's are happy to do it for them. thanks for the link...good one.